HS2: Valuations and Compensations going off the Rails? HS2 Ltd has come under stinging criticism for undervaluing property scheduled for demolition as well as delaying compensation payments. As the project gets underway, these issues underline the uncertainties and financial risks that lie ahead in its path. It sustains the misery for affected residents and sends a clear signal to potential homebuyers looking in areas close to where the line is planned. Amid claims that HS2 Ltd may have misled MPs, which are denied by the firm, it calls into scrutiny whether the final bill for the project really will be the £56Bn promised across the two phases. The revelations have come after former senior HS2 executives agreed that they had property valuation estimates that were substantially higher than admitted to MPs at the time the budget was put together. The company is involved in the biggest land and property acquisition programme since World War Two, buying a total of 70 sq km of land. 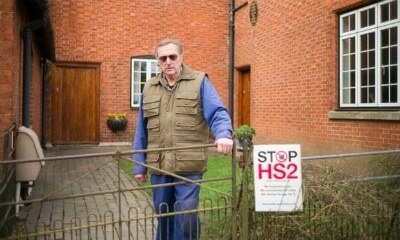 Residents whose properties are in the path of the line have complained of low valuations and delays in compensation after finding out their homes and premises were needed by HS2. 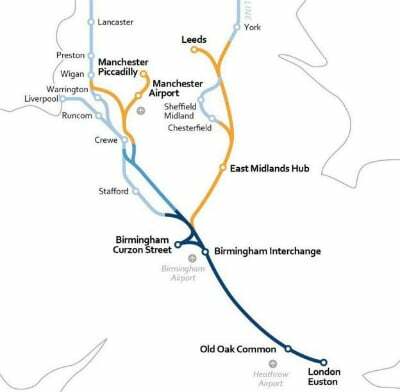 HS2 route map showing phase 1 (dark blue) due for completion by 2026, with phase 2 in orange by 2033. Ron Ryall lives in a Grade II Elizabethan house on Dews Lane, Harefield, near West Ruislip, some 9 miles from the start of the line at Euston. HS2 Ltd have informed Ryall that part of the rail link they’re building is going to run right through the centre of his living room – specifically, one leg of a viaduct across the picturesque Colne Valley. Built between 1575 and 1600, Queen Elizabeth I visited it for a few weeks in 1602 towards the end of her life. It has been in his family for nearly a hundred years, but Ron has to be out by next summer, with no idea of where to go. He recently restored the property – the irony of which has been that because of its protected status, required meticulous planning approvals for every detail over 10 years. Now, in one stroke, he has received an order that it will be bulldozed. HS2 Ltd first wrote to Ryall in 2013 to tell him the rail link would affect his home, but it is clear that the company offered him far less than the property is worth on the open market, especially given the investment made in it. The company is still working to settle this and hundreds of other cases along the route, which are already years in duration. So far, only half of land and property owners have received the compensation payments they should have had from HS2 Ltd, according to The National Audit Office (NAO), who investigated the company following concerns raised about the purchase of land and property to support the delivery of the project. Under the rules, HS2 Ltd must compensate claimants under a compulsory purchase order with 90% of HS2 Ltd’s valuation of the property within three months of the claim being issued. Even if you are one of the lucky ones escaping compulsory purchase and demolition, there are thousands more residents that will be affected by noise when the service goes live. Homeowners living near the route are entitled to payments of up to £22,500 to compensate for increased noise. Those living near tunnelled sections of the route in London will not be eligible for compensation, but the maximum payment of £22,500 will be made to those living between 120-metres and 180-metres from the centre of the track. For homes between 180m and 240m away, the payment will be £15,000, while for those living from 240m to 300m away it will drop to £7,500. To qualify, your house or 25 per cent of the total area of the property, including the garden, must be within the designated distances. These payments of course refer to noise from passing trains when the line opens. It says nothing about the years of construction traffic moving back and forth, the dust and vibrations from the excavation and removal of material. These impacts could be felt across a far wider area, depending on where the designated access points are for construction vehicles and sites for plant storage and workers accommodation – much of this has yet to be finalised. And for those being tunnelled under in the Capital, the line’s predecessor High Speed 1 had some very high-profile subsidence collapses from tunnel boring in the East End, so these risks cannot be ruled out. Therefore, potential homebuyers need to think carefully about how far the influence of HS2 could affect them both above and below ground. It may lead to ten to fifteen years of ongoing uncertainty on how their daily lives and financial investment could be affected. 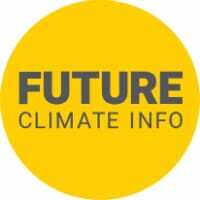 Future Climate Info automatically provide the latest, comprehensive information on the HS2 route and related impacts in its Premium Environmental report, as well as a standalone Energy and Infrastructure Report, which also adds potential planning issues related to wind farms and other transport schemes. 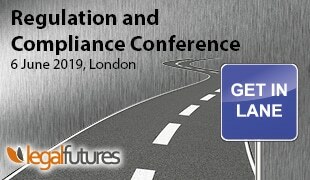 Call us on 01732 755 180 or email us at info@futureclimateinfo.com for more information to make sure your clients stay in the picture to keep the transaction on track. Surrey Earthquake “Swarm”: Natural Causes or Energy Exploration?